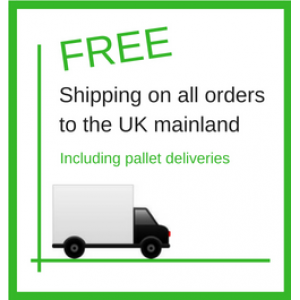 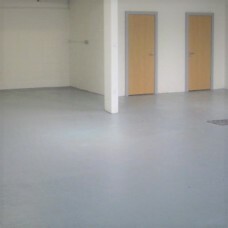 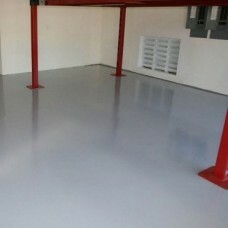 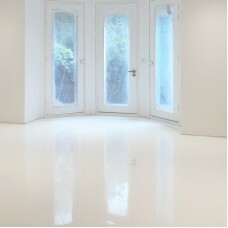 Epoxy Paint 100 Anti Slip is a non slip version of our best selling Epoxy Paint 100 FREE DEL..
Epoxy Paint 100 is a high build epoxy garage floor paint with a super glossy, chemical res..
Epoxy Paint Matt WB is a high grade epoxy resin coating with a matt chemical resistant finish ..
Epoxy Paint 100 cold cure is a high build epoxy garage floor paint with a super glossy, ch..
Epoxy Paint Gloss WB is a high grade epoxy resin coating with a gloss chemical resistant finish..
A solvent based two part epoxy coating which is tough, chemical resistant and easy to use ..
Asphalt Paint is a water based acrylic paint for tennis courts, walkways and playgrounds FREE DEL..
An easy to use anti slip deck coating for stained or unstained decking and other wooden surface..
A clear epoxy coating & casting resin especially designed to create hard wearing, beautiful bar ..
A clear epoxy casting resin especially designed to create hard wearing, beautiful unique floors, bar..
Anti Slip Asphalt Paint is a water based acrylic paint for tennis courts, walkways and playgrounds. 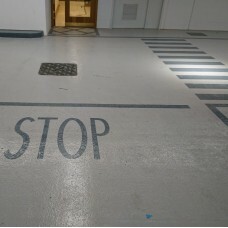 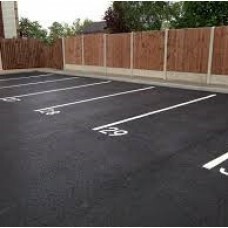 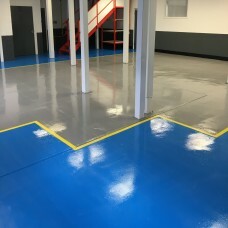 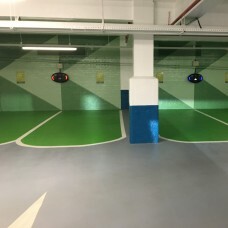 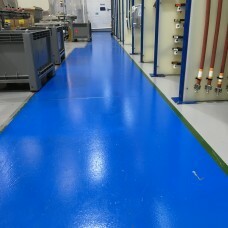 ..
Epoxy Paint WB Anti Slip is a water based, solvent free epoxy resin coating system with pre-dis..
A heavy duty, quick drying line marking paint for car parks, playgrounds and industrial floors .. 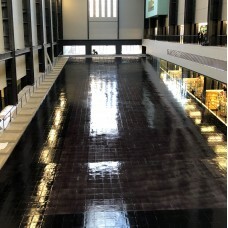 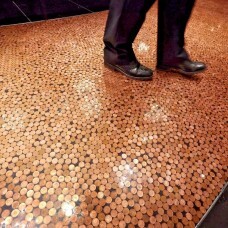 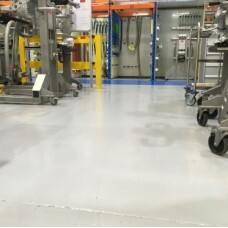 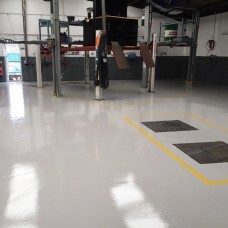 Floor Protector Plus is an exceptionally hardwearing coating that incorporates the latest polyaspart..
Polyurethane Flex Coat is a flexible high build polyurethane floor coating with excellent abrasion r.. 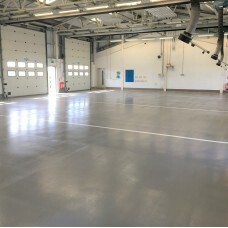 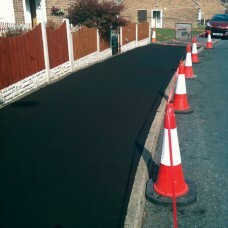 Flexible anti slip protection for heavy-wear areas, Polyurethane Flex Coat Anti Slip is a tough, ult..
Asphalt Resurfacer seals, resurfaces and transforms damaged and worn asphalt FREE DELIVERY T..
A self smoothing, hygienic, ultra glossy epoxy floor coating laid at 2-4mm thick, just mix.. 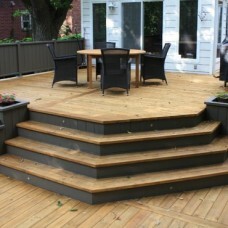 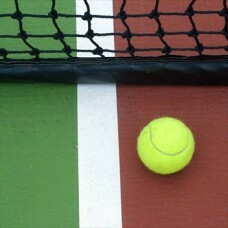 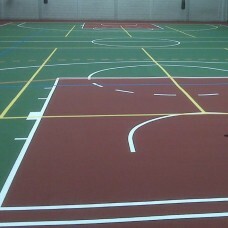 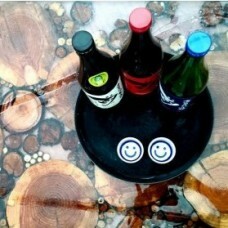 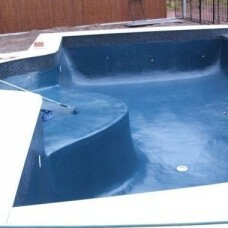 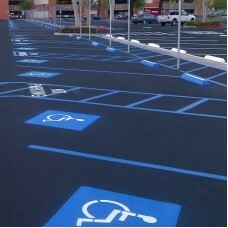 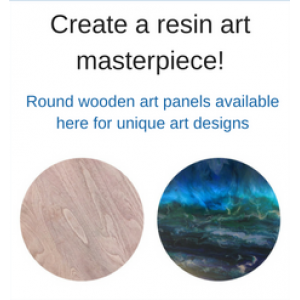 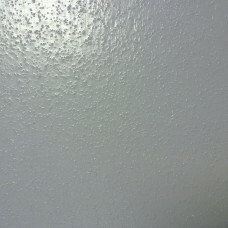 Swimming Pool Paint is a flexible, hard wearing and long lasting chlorinated rubber waterproofi..